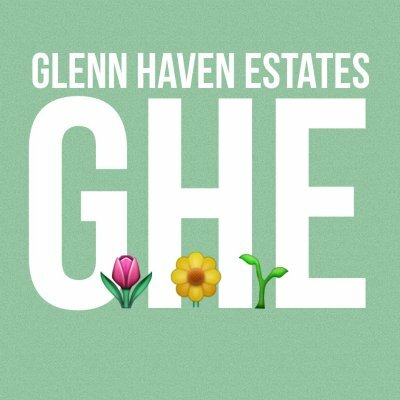 Welcome to the Glenn Haven Estates (GHE) community website. GHE is a community of 181 homes, with prices ranging from the mid 300's to 600 thousand dollars. The beautifully designed and well constructed homes with their beautiful and well kept yards greet you, making it a secret jewel of Northwest Harris County. Education is very important to our community and is well served by the award winning Klein School District, with elementary, intermediate and high schools close by. Glenn Haven Estates is also well served by Harris County Sheriff's Office and the Precinct 4 Constable's Department. The Spring Volunteer Fire Department and EMS are located close by off Stuebner Airline Road. MUD 24 oversees our water needs and also provides our community with a building for our Homeowners Association Meetings. Our community has an active Homeowners Association, with committees for Landscaping, Communications, Security and Architectural Control to enforce deed restrictions. The residents of Glenn Haven Estates invite you to visit our neighborhood because we believe once you visit you'll love all that our community has to offer. Glenn Haven Estates is a great place to call home. Facebook, Twitter, and Next Door!